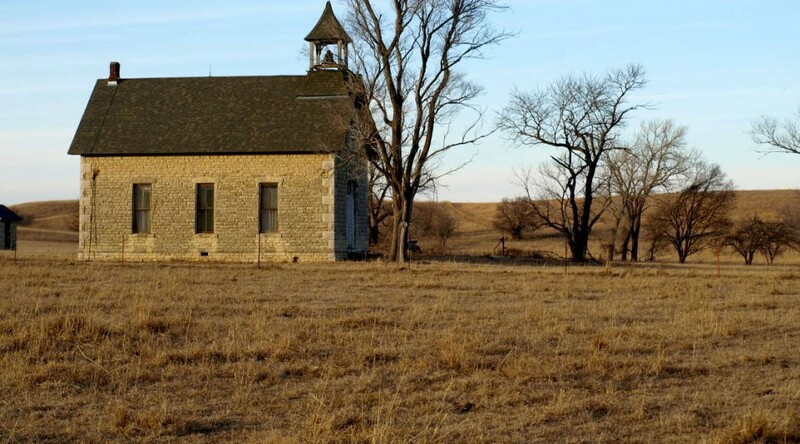 A national report shows Kansas schools close to the middle of the states in many areas. In more detail, the report computes a “Chance-for-Success Index,” said to measure the “role that education plays in promoting positive outcomes across an individual’s lifetime.” In this index, Kansas ranks 19th in early foundations, 22nd in school years, and 19th in adult outcomes. In school finance spending indicators, Kansas ranks 29th. In school finance equity, 21st. For school achievement, the report looks at three areas. In current performance, Kansas ranks 28th in the nation. In improvement over time, Kansas posts a D-minus and ranks 50th. In equity, Kansas ranks 36th.